Arnold Strongman USA - The Arnold Pro Strongman USA will be held on Saturday, January 19 on the Santa Monica Pier in Los Angeles, California. The Arnold Pro Strongman USA is a quailifier for the Arnold Pro Strongman World Championship to be held March 2-3, 2019 in Columbus, Ohio. Gov. Arnold Schwarzenegger will host the event and a portion of the proceeds will benefit California Firefighters. 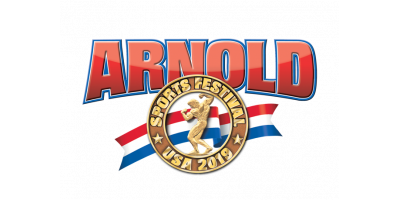 © 2019 Arnold Sports Festival. All rights reserved. Site by m2.